William Hill gaming customers have the opportunity to walk in a £300,000 Bingo Wonderland as they are giving the first 2,500 customers to stake £10 on Bingo slots a £5 Bonus daily until Thursday 27th December. 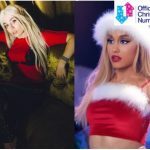 Christmas Promotion all Days until Christmas! 2018 has been a big year for Videoslots, during the course of 12 months they went from offering 2,197 games to 3,364 games – meaning they have released over 1,150 new games. 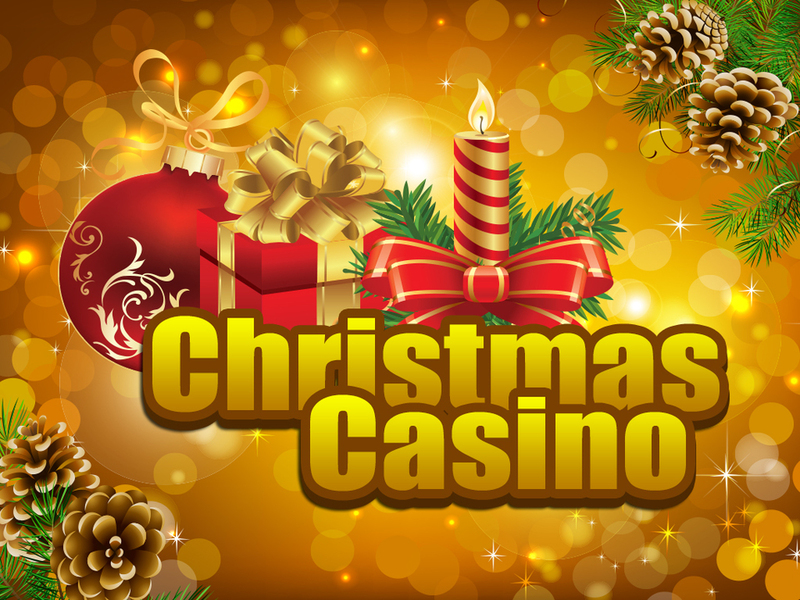 Over the Christmas period the rapidly growing company are running a bundle of promotions where players can win different surprise rewards, such as Extra Spins, Weekend Booster Multipliers, and Casino Race multipliers. Read the daily news at Videoslots to see how you can get rewarded. On the subject of increased numbers, over 100 new games have joined Royal Panda with the popular online casino recently adding some of the best ‘Play’n Go’ slots to their casino. Royal Panda players can now discover new slots with top bonus features and stunning themes, including: Ancient Egypt, Grand Space Adventures Gemix, Book of Dead and Moon Princess. Fat Santa is the ‘Game of the Week’ at BetVictor Casino. The £/€5,000 giveaway is one of three ongoing Christmas promotions you can find at BetVictor, the others being a ‘Big Holiday Giveaway’ which features a £/€5,000 top-prize and £/€100,000 total freebie fund;and a whopping £/€230,000 is being given away as part of Yggdrasil’s Christmas Countdown.